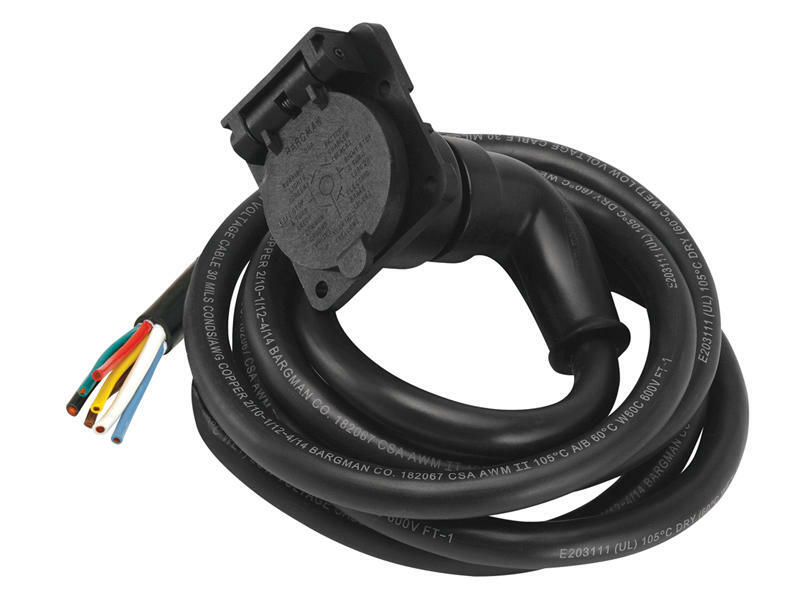 7-way car end socket with Super Sealed 7 strand wire harness. Wire exits back of socket at a 90 degree angle. 7 foot length.